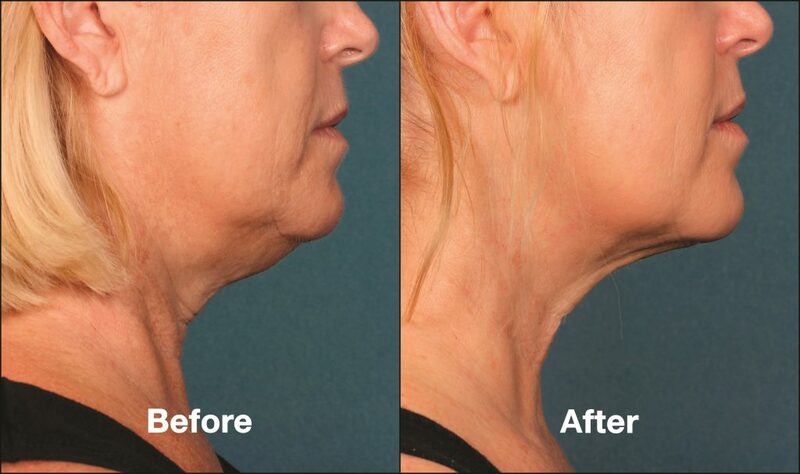 Anti-Aging Cosmetic Spa William Greenberg M.D. 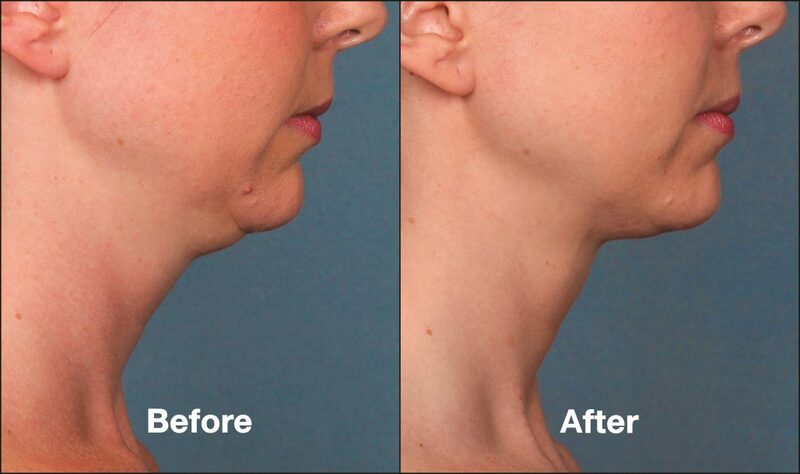 Youtherapy is proud to offer Kybella in NYC and Westchester! KYBELLA is a prescription medicine used in adults to improve the appearance and profile of moderate to severe fat below the chin. 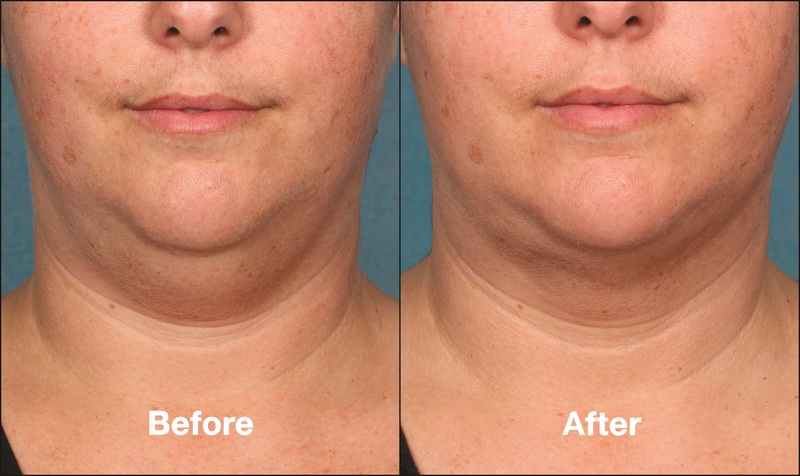 KYBELLA injection is the first and only FDA-approved injectable treatment that contours and improves the appearance of submental fullness, sometimes referred to as the “double chin”. 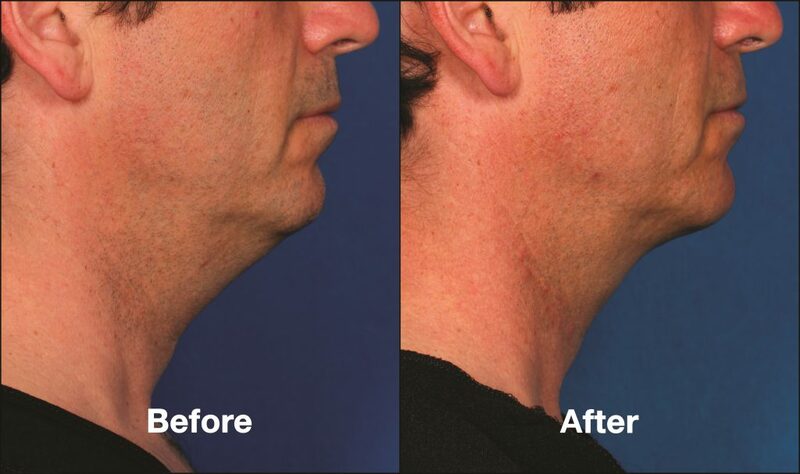 You and Dr. Greenberg will design a treatment plan tailored to help you improve your chin profile. 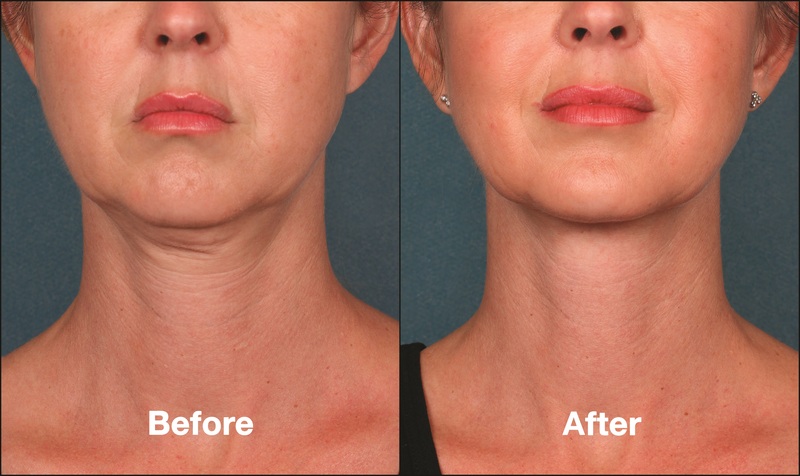 During your treatment sessions, Dr. Greenberg will administer Kybella into the fat under your chin using multiple injections. 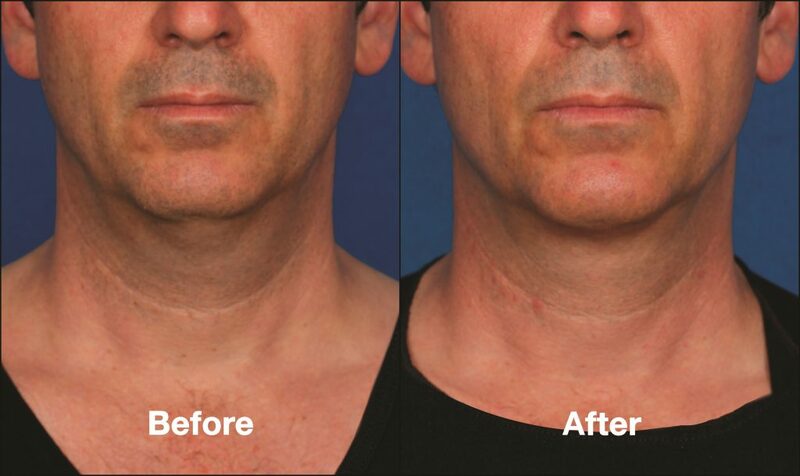 Many patients experience visible results in 2 to 4 treatment sessions*. Up to 6 treatment sessions may be administered spaced no less than one month apart. With 2 locations to choose from, you can select the office that is more convenient for you - on the Upper East Side (in NYC) or in Scarsdale (in lower Westchester). Submental fullness, sometimes referred to as the “double chin”, is a common yet undertreated facial aesthetic condition. It can impact a broad range of adults, including both men and women, and can be influenced by several factors such as aging, genetics and weight gain, and is often resistant to diet and exercise alone. 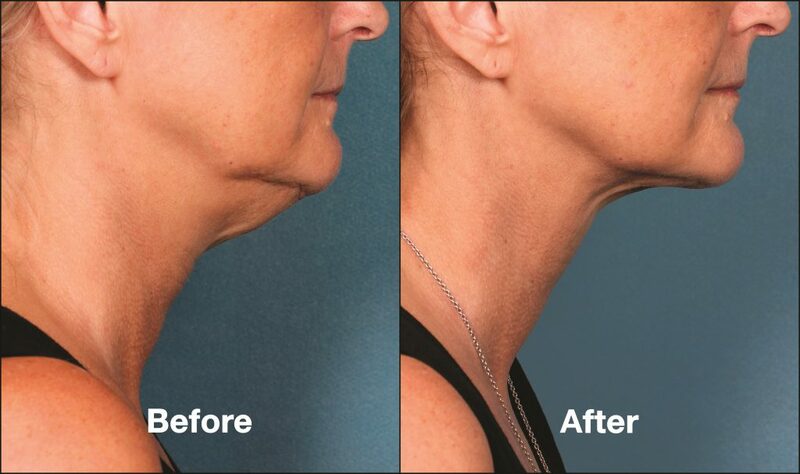 Listen to Dr. Greenberg on the Radio Discuss the Amazing Results of Kybella! *Disclaimer: These are individual results which may vary for each client. Information on this page is not a substitute for medical consultation or advice. 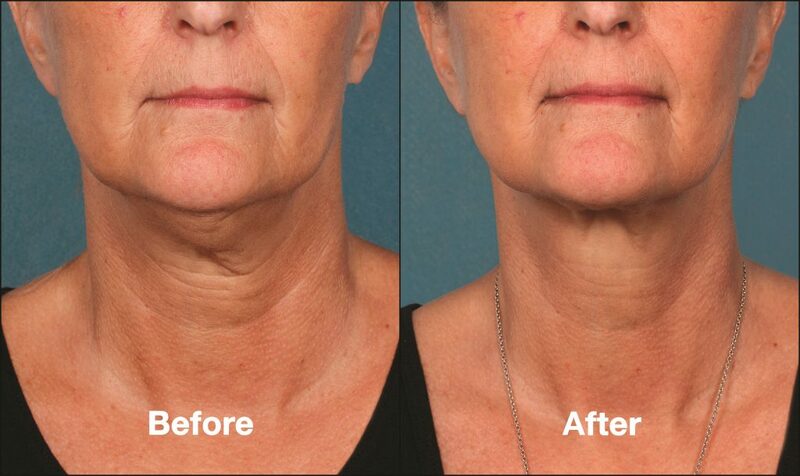 Please contact us to schedule an appointment to discuss the best treatments for you.